Cedar's commitment to excellence is reflected in its choice of franchisee contractors. 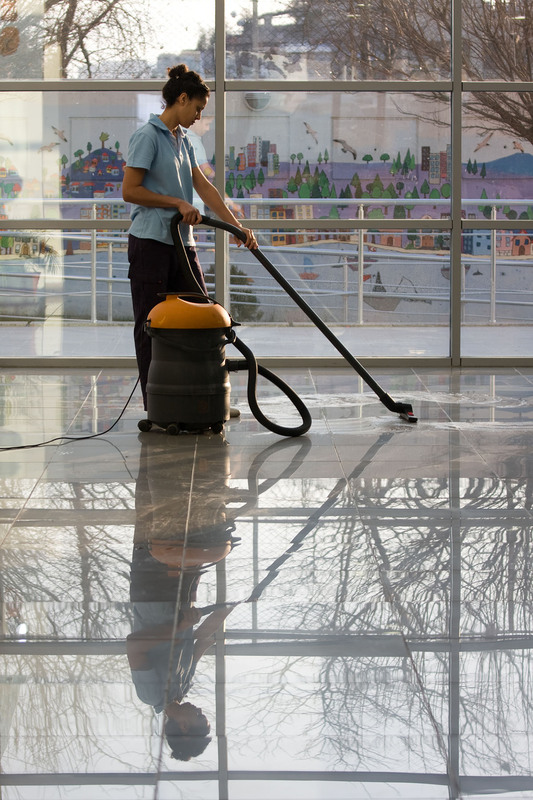 Indeed, we select some of the most experienced available so that you benefit from higher calibre cleaning staff. To ensure they have a vested interest in your satisfaction and security, each cleaning contractor deposits a financial commitment with us of up to three times your monthly charge. This performance bond is forfeited in the unlikely event of a client being unhappy with the work. 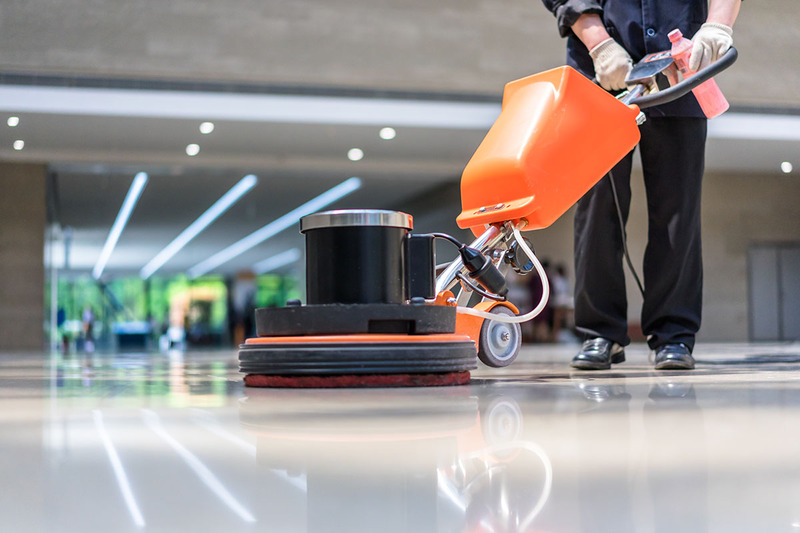 The key to providing a good quality cost effective commercial cleaning service is to have well trained and motivated people who are committed to meet customer expectations in the longer term. At Cedar we go to extreme lengths to recruit our commercial cleaning contractors. We are constantly looking for good quality contractors to work with. We advertise regularly, but most of our contractors come via recommendation. We interview potential contractors at length and ensure that they have the commitment to work with Cedar and our customers for the longer term. Most of our contractors have been with Cedar for over 10 years. We take out references on all our contractors and when necessary undertake DBS checks. Although we do not employ contractors directly as employees, we check documentation to establish their eligibility to work in the UK and comply with the Immigration, Asylum and Nationality Act 2006. All new contractors are encouraged to follow the British Institute of Cleaning Science Cleaning Proficiency Certificate. This covers the basics such as the safe use and care of machinery and Chemical Competence as well as key cleaning tasks. To ensure they have a vested interest in your satisfaction and security, each contractor deposits a financial commitment with us of up to three times your monthly charge. 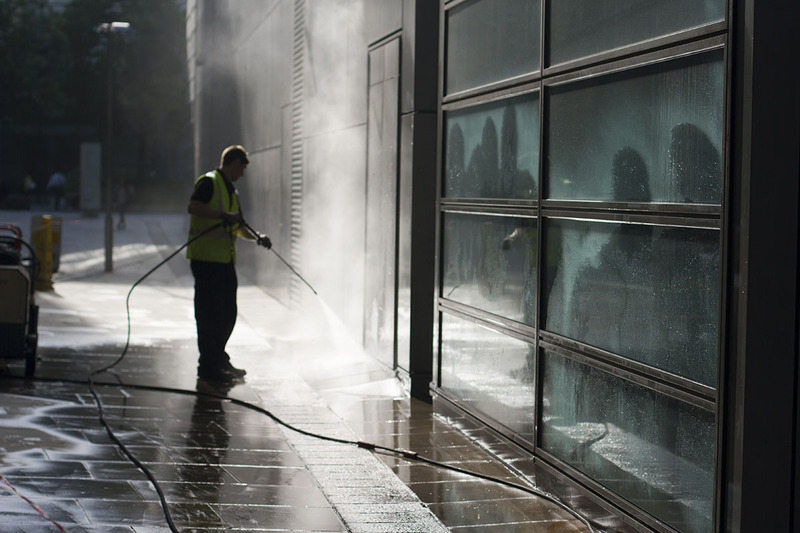 The Cedar method of operation ensures that a greater proportion of the monthly billing goes to the contractor ensuring a higher degree of motivation than many other commercial cleaning organisations. Cedar's help desk is on hand to ensure that the customer is satisfied. Every month Cedar's help desk will pro-actively make a "happy call" to the customer and by doing so monitors that everything is progressing to the customers satisfaction. This may be supplemented by inspection visits as required. Our method of operation ensures that we are cost effective to our customers and provide them with excellent value for money. 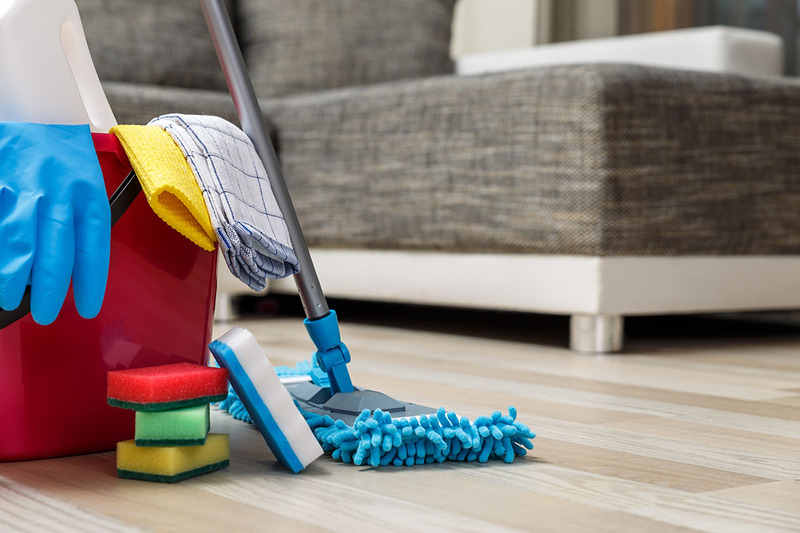 By having highly motivated people who want to ensure that your expectations are met, we can minimise our overheads with a greater proportion of the monthly charges being paid to the people doing the cleaning.